Are You Currently Seeking Assist With Math? Will Carbon Fiber Recycling Ever Be Routine? Blockchain companies have been some of the most talked about business in the past year, and we’re just now beginning to see the ways in which this technology could affect not just the tech and finance industries, but just about everything else, too. 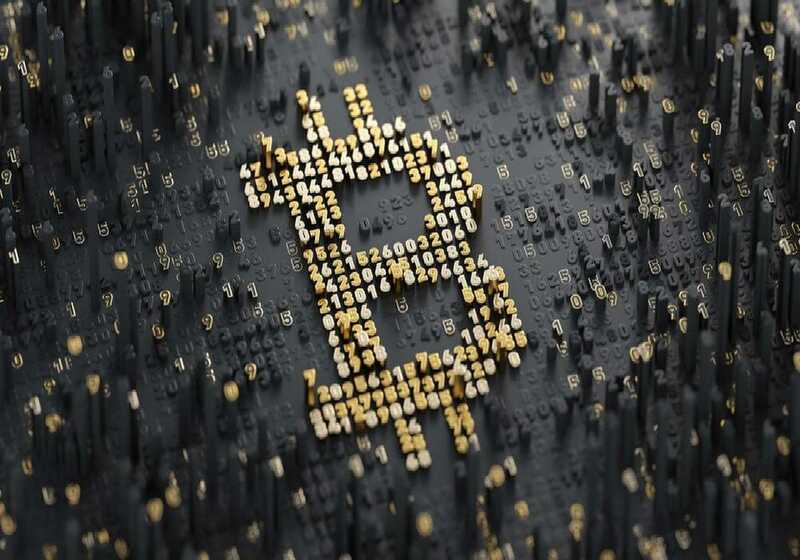 Blockchain is quite literally changing the world, and although it’s still early, some fields have seen some tremendous promise, becoming the frontrunners in showcasing how blockchain can build big business. Here are just a few favorite industries and businesses you should be watching in 2018 and beyond. As one of the first industries brought up when talking about applications of the blockchain, healthcare has been an early front-runner. Perhaps one of the biggest pain points the medical industry has is with its file transfer protocol and organization, which often can be convoluted internally, as well as between hospitals. In fact, according to Get ReferralMD, with 86 percent of mistakes made in the healthcare industry are administrative, which is a costly endeavor to go down. And especially since one of the most significant things this file transfer system needs is security, the blockchain provides the perfect solution. Since the blockchain is secure by design, it makes sense to be the foundation for healthcare to hop onboard. Currently, companies like Nanovision are looking to mint health blockchain tokens by connecting healthcare companies with labs, providers, patients, and other parties to further collaboration and research. Make no mistake; the healthcare market might be seeing a change soon because of the blockchain, as it’s something a lot of hospitals and clinics are going to want to onboard. Another significant industry that could see a major shift because of blockchain is with freight. As a field practically all of us use, freight is the service that delivers nearly all of our goods around, which in turn has made it a massive industry. As a matter of fact, according to Trucks.com, in 2016, trucks hit $726 billion in annual revenue, which is a pretty significant figure when you consider the sheer size of that. Which, if you’re looking for an interesting crypto project, the freight industry has a few exciting developments. As the freight industry currently relies on word of mouth to communicate about different gigs, it makes it difficult for some drivers to pick up work in other cities. Additionally, there’s no transparent pricing model with this, which can make entry difficult. However, companies like FR8 Network are looking to solve a lot of this by developing a blockchain in trucking alliance, which will completely change the game for how this industry communicates. Yes, the world of freight is about to change up quite a bit, which will be interesting to watch how blockchain takes form in it. Although it sounds obvious, with how the blockchain executes smart contracts, it’s only a matter of time before someone brings that principle to freelancers and the gig economy. For example, startup lawyer Aaron Kelly Attorney produces automated contracts for freelancers to help them get paid without delays. Blockchain could play a significant role in helping gig workers get the security they deserve, and because the gig economy is a community that’s growing tremendously, this is one field the right entrepreneur should be able to capitalize on. An excellent example of this is doing something like hiring a graphic designer. According to UpWork, the average graphic design cost approximately $45 per hour, which is a pretty fair rate accordingly. Let’s say someone wants to hire this designer for a 10-hour job, where they agree to pay 50 percent of upfront. After the job is finished, the hiring person decides they don’t like the artist’s style anymore, which leaves the designer with wasted time, as well as less money than they intended to earn; however, this is where the blockchain could have an excellent use. With the blockchain, as soon as the contractor submits their work, they’ll be compensated for their efforts. Additionally, the two parties agree to these terms well beforehand, which will help eliminate fraud and bad actors. Plus, with pricing out on the blockchain, contractors will have a better cursor of how to price themselves, increasing their overall value. And while this is still a relatively new idea to implement into the mainstream, it’s one you should definitely keep an eye out for, as it just might overall change the industry forever. What are some blockchain solutions you’re excited to see develop this year? Share the blockchain tech and businesses you’re watching in the comments. The Importance of Wind Resistant Roof Technology! What Is Home Care Health And Why Do They Exist? Excuses Have You Employed Your Research?